St Paul’s Bay residents woke up to the noise of roadworks today but the long-awaited resurfacing of 17 roads has stoked political controversy. The works are being done by Infrastructure Malta after the government said it appropriated funds that the St Paul’s Bay council never used. “After the many years that the St Paul’s Bay local council, despite having the funds and resources, never took action to arrange these roads… government decided to use these same funds to fix these 17 roads for the benefit of residents and commercial establishments in the area,” a government statement read. But the response came a few hours later, with the Nationalist Party accusing the “socialist government” of trying to claim credit for the works when these are being done by council funds. 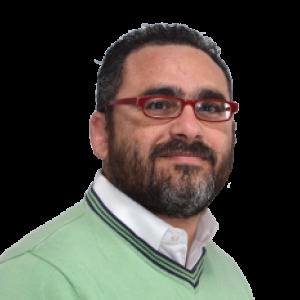 The PN won a slim majority in St Paul’s Bay when local elections were held there in 2015. However, two PN councillors split with their party and have been sitting as independents after party infighting. 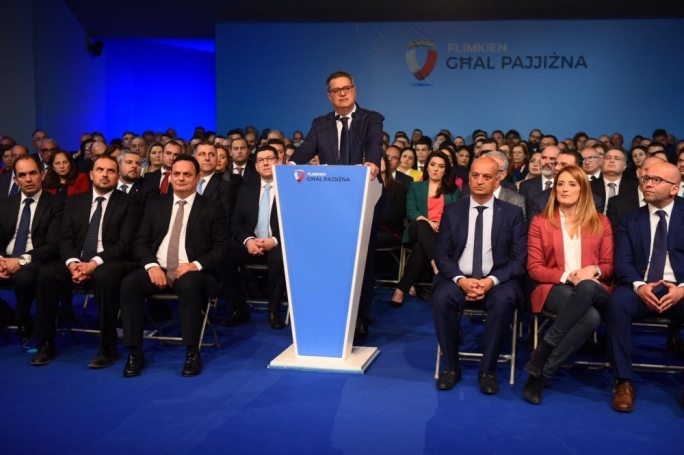 In the forthcoming election on 25 May, the PN wants to retain the majority it won back last time and has fielded Adrian Delia’s brother as a candidate. The Labour Party would relish winning back the council. Opposition spokespersons Robert Cutajar and Toni Bezzina accused Infrastructure Minister Ian Borg of giving short shrift to the facts. 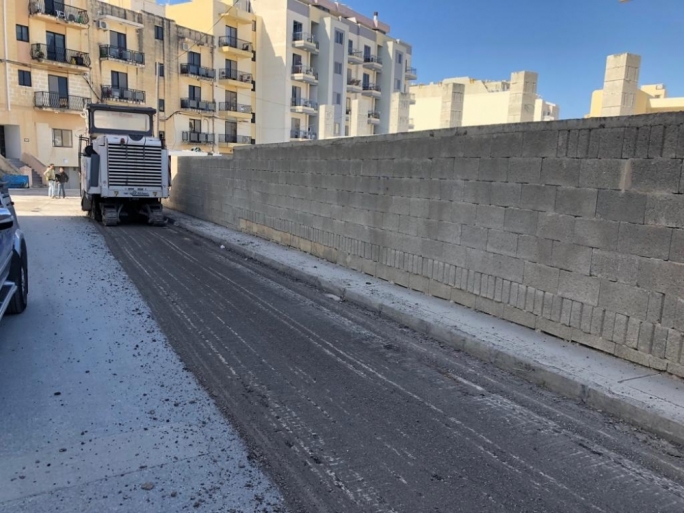 “Correspondence shows that the St Paul’s Bay council has been for more than a year trying to resurface roads by awarding them to contractors but these always refused work because they were employed on other jobs,” the PN spokespersons said. The PN said the government requested more than €1 million from the council to do the roadworks, accusing it of not living up to its commitment that with the onset of Infrastructure Malta, councils will be left with more money in their pocket. 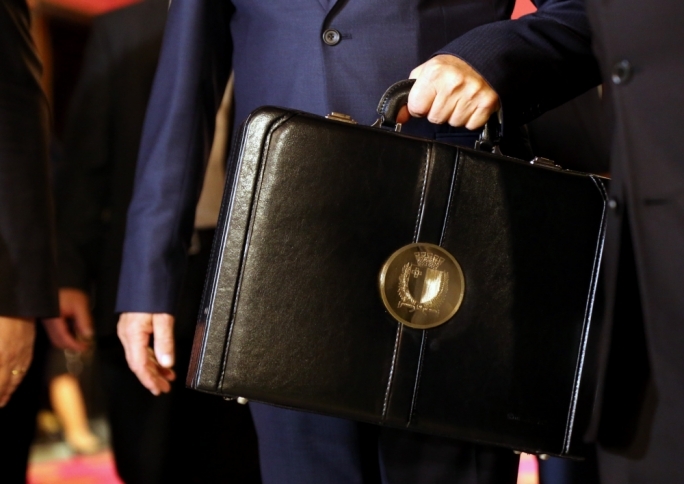 “The government and its exponents are systematically criticising the council with the clear intention of trying to capture it back at all costs in the May elections,” the PN said. But in Parliament on Monday evening, Infrastructure Minister Ian Borg insisted the St Paul's Bay council was to blame for the dilapidated roads in the localities under its remit. 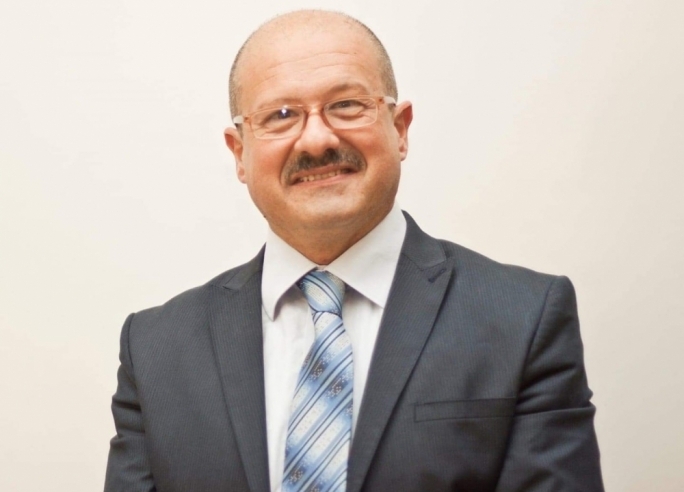 "The St Paul's Bay local council is not functioning at all and is responsible for the total abandonment of the roadworks in the area," Borg said, in replies to questions by Nationalist Party MP Claudio Grech. "Just because the government is committed to investing €700 million in road infrastructure doesn't mean that local councils are exonerated from the general maintenance of the roads in their localities. The St Paul's Bay local council is not doing its duty," Borg insisted. St Paul’s Bay has a population of 26,000, making it the largest locality in Malta. 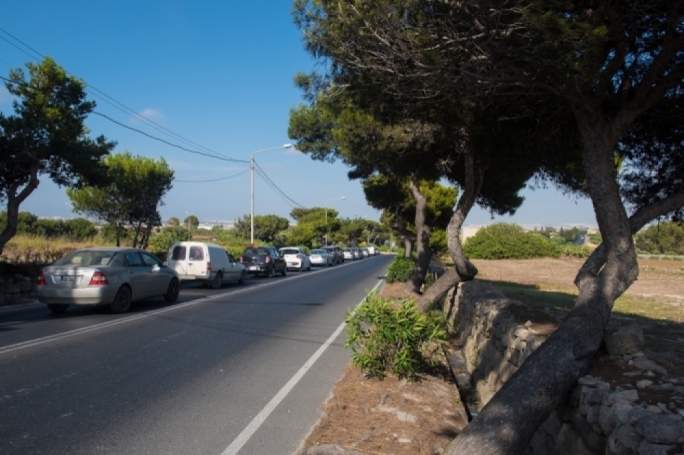 The 17 roads where resurfacing works have started are: Triq Isouard, Triq Toni Bajada, Triq Ċensu Tanti, Triq iċ-Ċagħaq, Triq l-Ibħra, Triq il-Ġifen, Triq Sant’ Antnin, Triq il-Ħalel, Triq iċ-Ċern, Triq is-Sajjieda, Triq J. Quintinus, Triq Annetto Caruana, Triq il-Port Ruman, Triq il-Maskli, Triq l-Imħar, Dawret il-Gżejjer u Triq ir-Ramel.